Your Driver Is Standing By! Are You Ready For Your Pick-Up? We take our customers comfort as #1 priority. 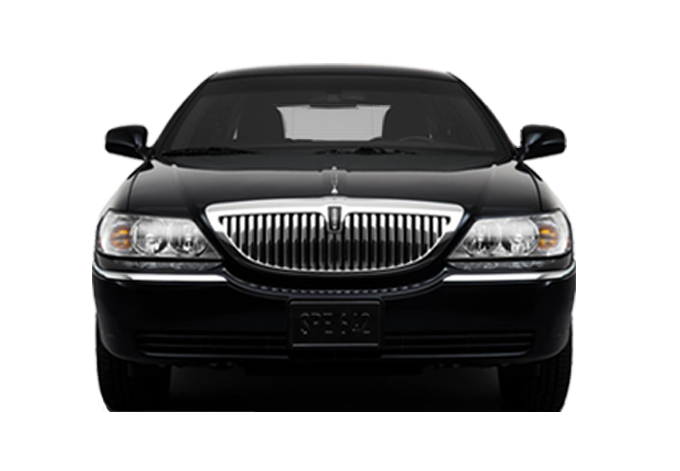 Our updated rides feature the best in care for ultimate comfort. We pride ourselves at being fast, and easy to work with on the fly! Call today and experience our drivers quick response time. We are committed to friendly customer service with the name you trust. 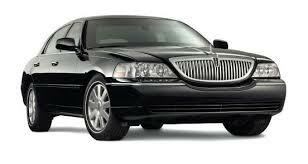 "San-Jose-Airport-Taxi" your best bet for friendly drivers. Call Us For Flat or Low Rate! Let us show you our loyalty. If you have had a ride before, mention it to receive a 10% discount.